Mudra treatment is a natural method but very effective. You can perform it anytime or any situation. Just 20 to 30 minutes of regular practice is enough to get a good result. You should have to do it on a regular basis to get the maximum effect. Mudras for high blood pressure: Aakash mudra, Vaayan mudra, Apan V ayu mudra, and Pran mudra are useful to reduce high blood pressure. 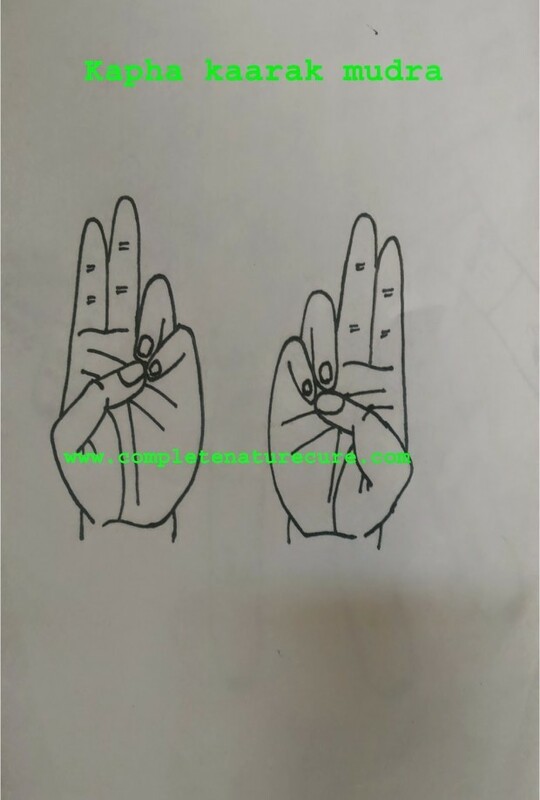 Join the tips of middle finger and thumb finger to form Aakash mudra. 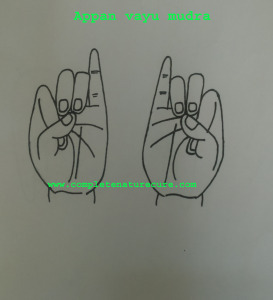 Join the tips of index finger, middle finger and thumb finger to form Vaayan mudr. 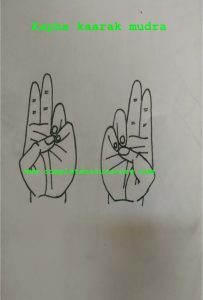 Place the tips of index finger at the bottom of thumb finger and now join the tips of middle finger, ring finger and thumb finger to form Apan-vayu mudra. 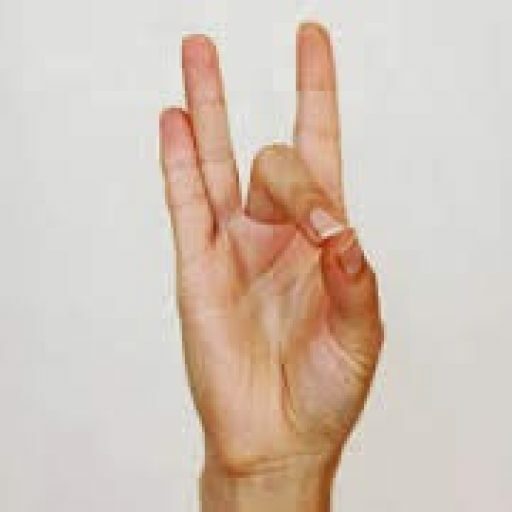 Join the tips of the ring finger, little finger and thumb finger to form Pran mudra. These mudras are useful in the treatment of high blood pressure to know how to perform the mudra, and other benefits of these mudras click the links. 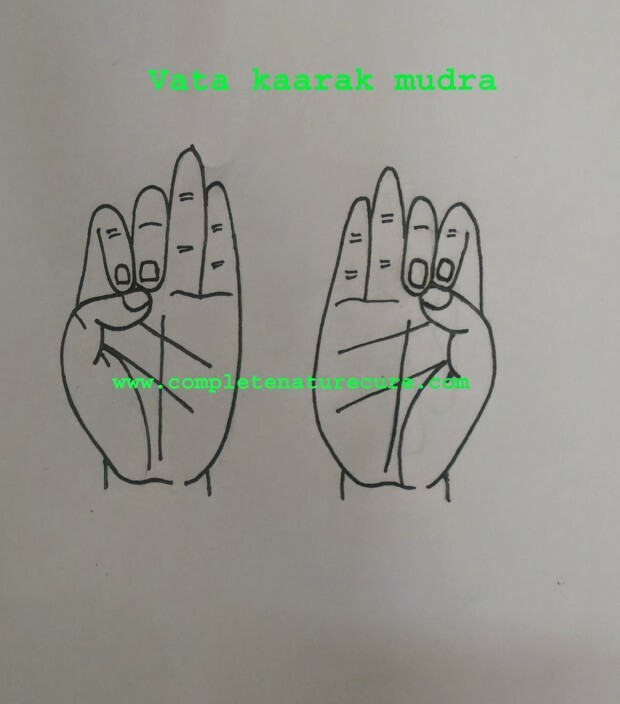 You can choose any two mudras according to your constitution or Prakriti for regular practice. Mudra treatment is a natural method of therapy you can practice it while watching TV or on traveling. Now no excuses just practice it and live tension free. The Ayurvedic treatment line for hypertension aims to identify the cause of the disease and then administer herbs that can eradicate the root problem. To achieve this, digestion must be improved, and the digestive fire strengthened. Second, the toxins that have already accumulated in the channels of the heart must be eliminated. Finally, mental relaxation techniques, including meditation, yoga, and pranayama, are recommended to ensure that the mind remains calm and stable. Avoid meat, eggs, table salt, cucumbers, tea, and coffee. Avoid smoking because it increases your heart rate. Increase the use of garlic, lemon, parsley, Indian gooseberry (Amla), watermelon, grapefruit, skim milk and cottage cheese. Regular exercise is the best ways to lower blood pressure; Fast walking, jogging, swimming, and athletics are good options. Laughter is the best solution because it relieves the stress and anxiety that is the primary cause of high blood pressure in today’s lifestyle. Thank you for visiting. If this post is useful for you, please share it on your social profile. 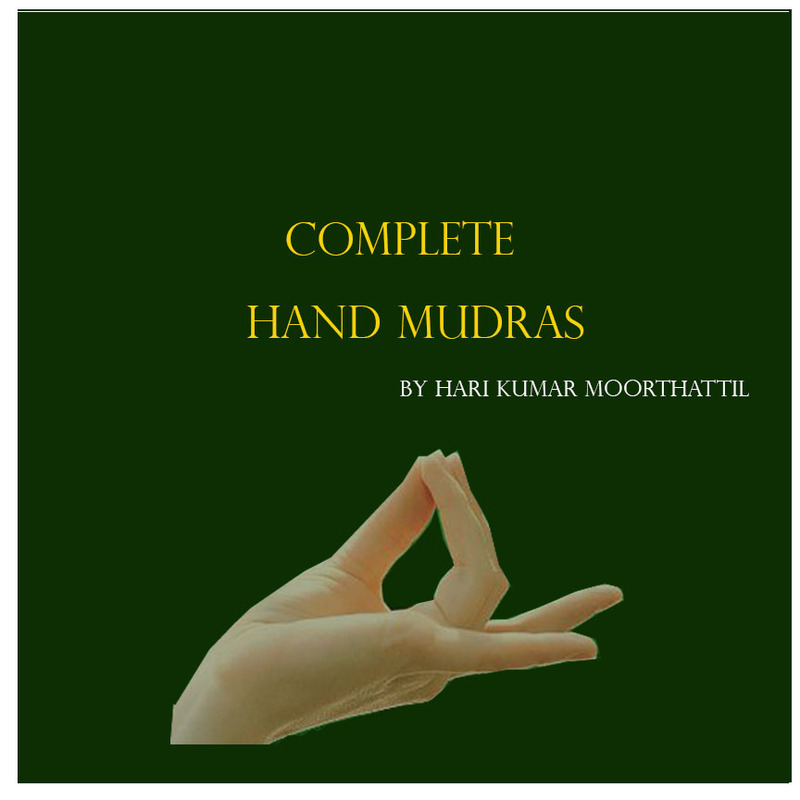 Also, read my book ” Complete Hand Mudras.